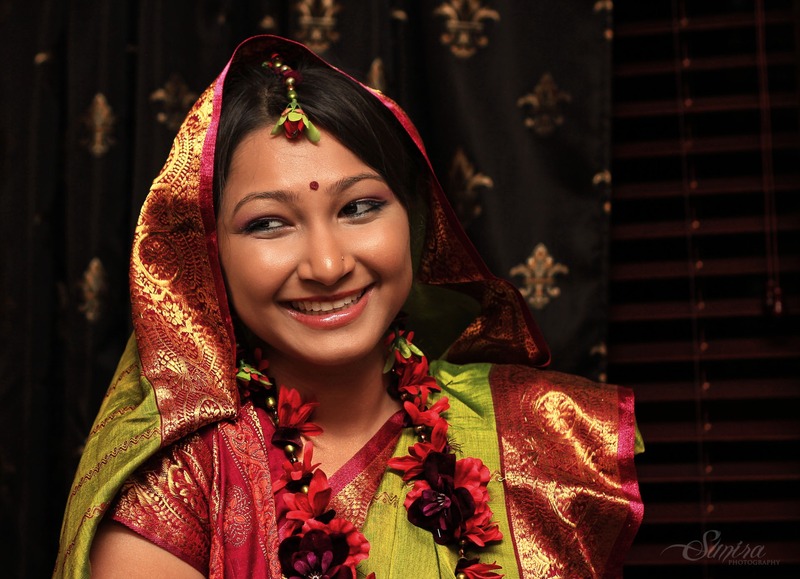 The haldi ceremony involves putting tumeric on the face of the bride � to � be. This is before we completely smeared her with tumeric paste. She�s now a happily married Mrs. Liu! Now curious as to what it looks like after being completely smeared with tumeric.